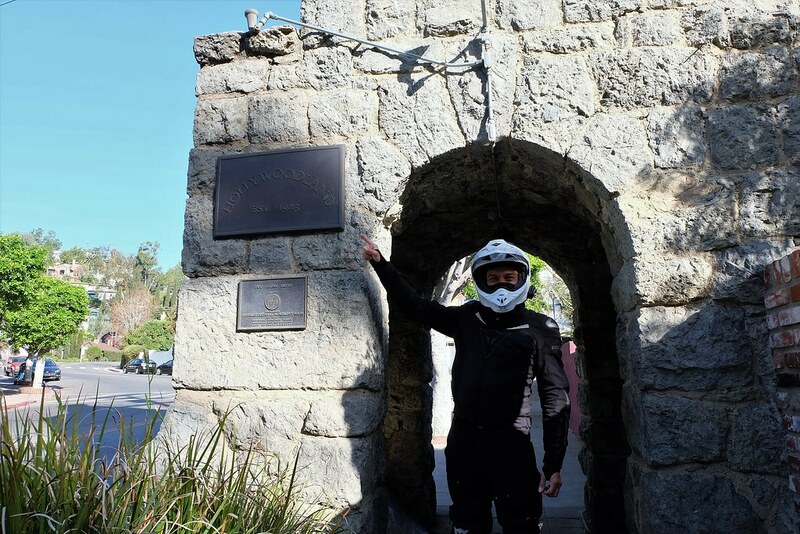 We've been riding around Socal, hitting all the local canyons & mountains for the past few years, and we're kind of getting bored with the same old thing. 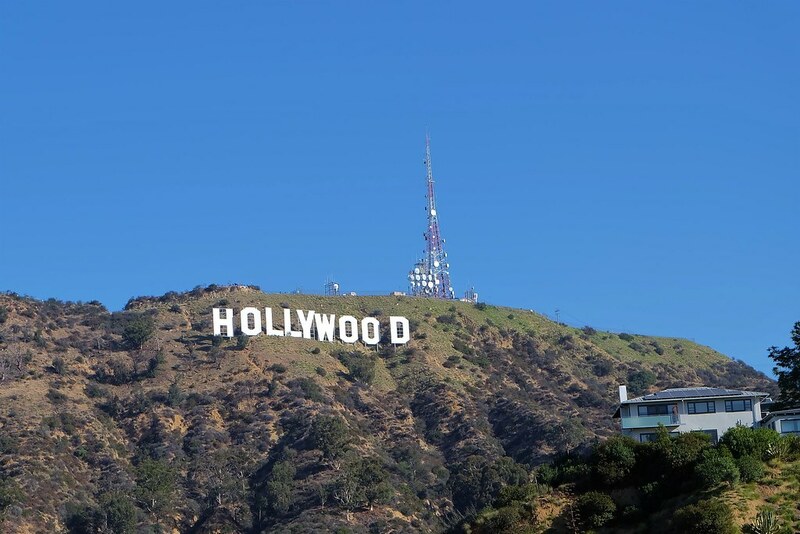 So we've decided to do something different and go for a sightseeing tour of Los Angeles. 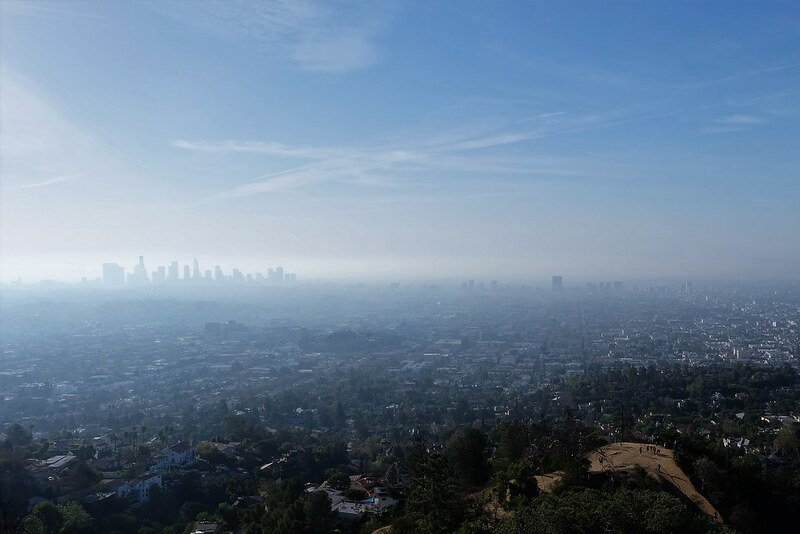 We plan to hit up a few iconic places in Hollywood, Griffith Observatory for the views, and hopefully end up having lunch at a cool Hole-in-Wall place with great, greasy, oh-so-bad-for-the-arteries food! The ride should be over and we break off for home after lunch. Maybe by 1PM - 2PM. This ride won't be about getting your speed up or scrubbing the edges of your tires. This is LA! So prepare for bumpy freeways and equally bumpy roads, lots of stopping and going at signals and picture taking. This ride would be great on a Dual Sport, cruiser, Adventure Bike, Naked bike, rat bike, whatever. I'm planning to bring my DR650 dual sport! Probably won't be wise to be on a Panigale. LOL! A group I was with used to do tours like that at night. It's always fun to cross the bridges to Terminal Island in the fog. Well you know I’ll be there, I’ll be leading this adventure! However, I don’t see the ‘I plan to attend’ option. You know for the countless others who plan to join us can click, hint, hint people. Come on, this is some of the greatest weather we’ve had for February. Yeah, those steel grates are hardly slippery at all late at night. Well, taking this short day trip was all new to me even though I'm originally from LA. LA County that is. 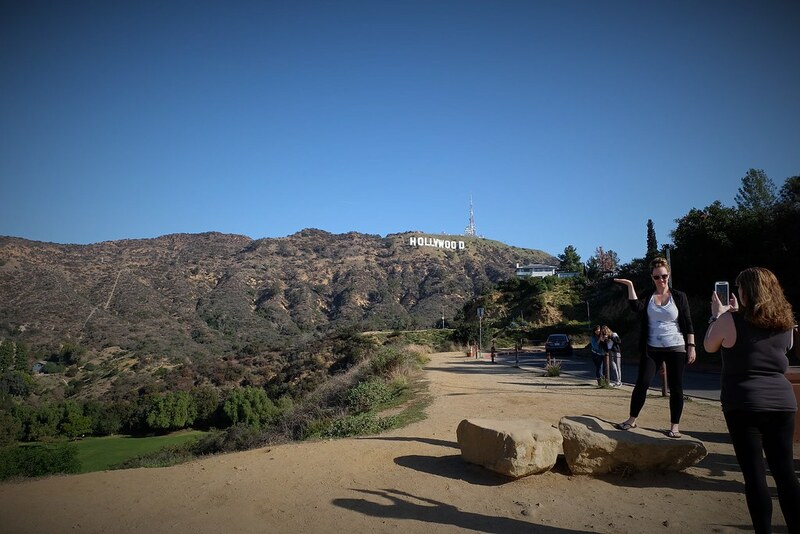 I was pleasantly surprised at how fun it was to see Hollywood and the surrounding areas. Everything felt so familiar, yet so alien to me. I love the old architectures of LA! But the roads were narrow and bumpy and there was a lot of signal lights. Up in the hills the road became twisty and always had a great view of the urban valleys below. This place is a dual sport bike heaven. Of course we almost got taken out by a red light runner on our way back to the Hollywood freeway from Pink's. But what's riding around LA without any drama? The bikes at Griffith Observatory. They had Motorcycle Only parking spots right up front. Very nice. Everybody else had to park elsewhere. My DR650 sure looks small next to that Tiger. Griffith Observatory in the morning. Last time I came up here I was 9 years old! The view from high up in the hills. That's downtown Los Angeles off to the left surrounded by the urban jungle of Los Angeles. This place would be spectacular on a clear day at sunset and at night with all the lights. Tourists from all over take selfies. Try taking this shot with that smart phone! LOL! We rode around Mullholland Drive in the hills around Hollywood. It was very twisty and bumpy and fun. We then tried to go off road but they closed off the gate further into the dirt section. Finally, we headed to Pink's Hotdogs to clog up our arteries with REALLY good hotdogs and hamburgers, with a helping of Onion Rings! I’m sure dirt Mulholland has been closed for sometime but not having been there in several decades, can’t say when they did that. We use to take rides on it and even mountain bike that road quite frequently when I was younger. I’d take my little XL 125 and my friend would take his Baja Bug and we’d go end to end on the dirt portion. Bummer it’s closed to motorized vehicles now. North Main Divide Truck Trail to Santiago Peak is the dirt we need to hit up next. Mulholland is very smooth in certain sections. 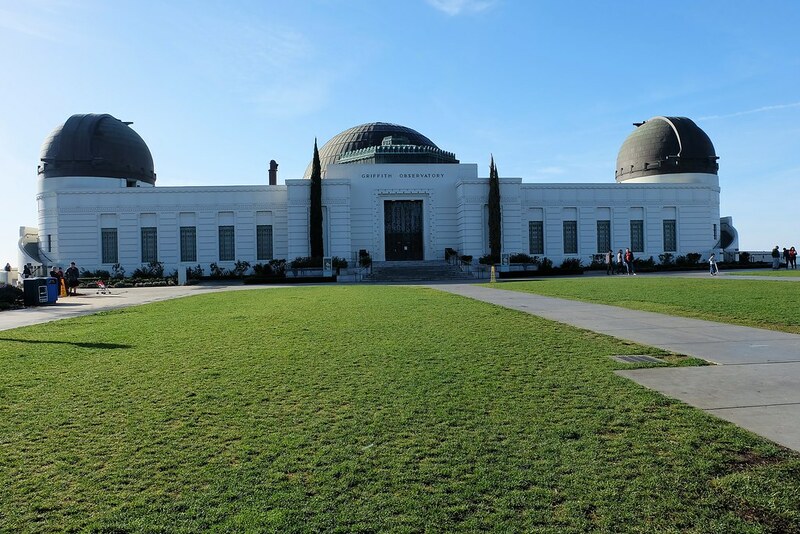 The roads in and near Griffith Park could use some repaving! VStrom would have done well, I did this on my VFR no problem. Page created in 0.291 seconds with 44 queries.